Over the last decade the GX range has continued to evolve in response to new materials and playing styles. 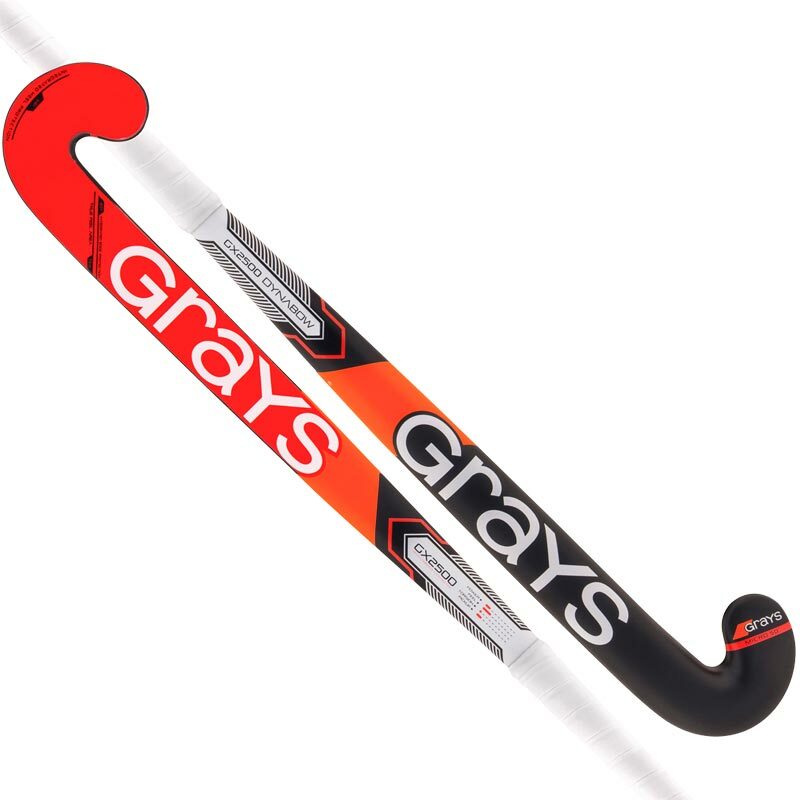 The precise material make-up has been carefully engineered to provide a stick which will suit players of all styles, especially younger players moving from wooden sticks. 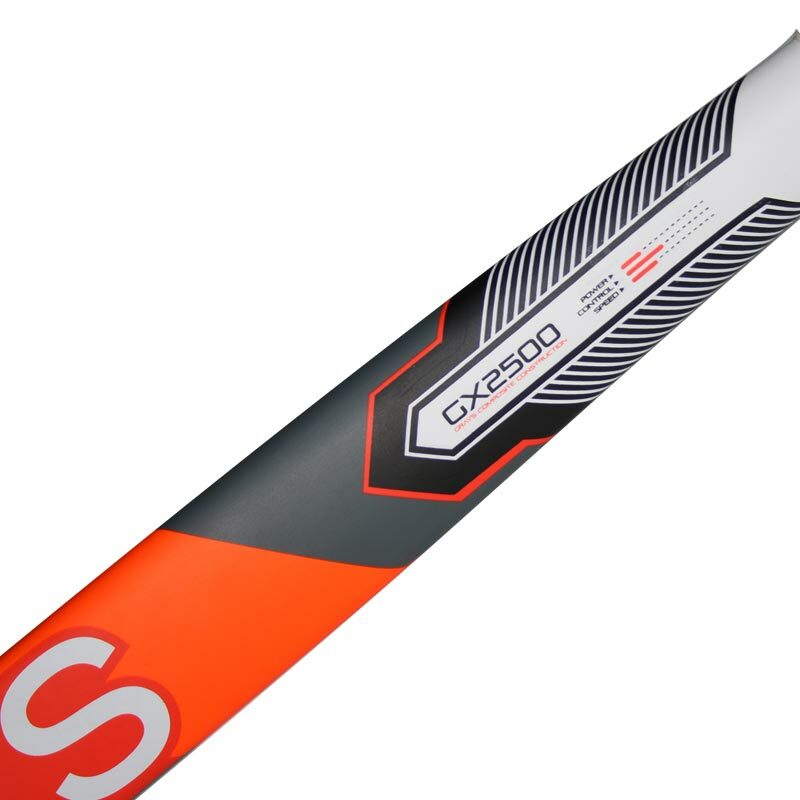 The GX range offers a well balanced level of power and control. 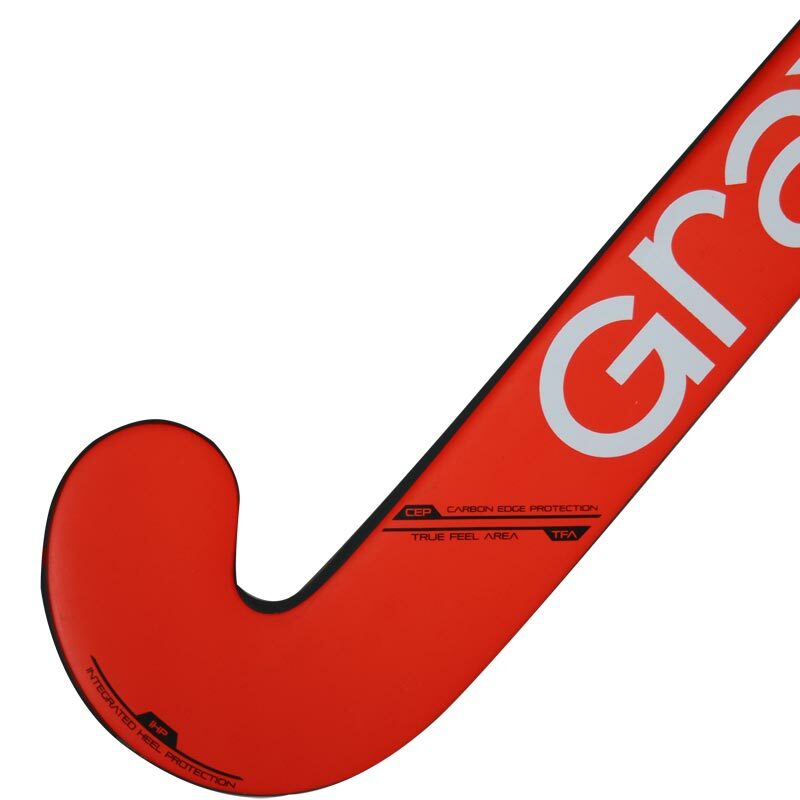 The Grays ® GX2500 Dynabow Hockey Stick's Iconic technology combining performance, durability and playability. 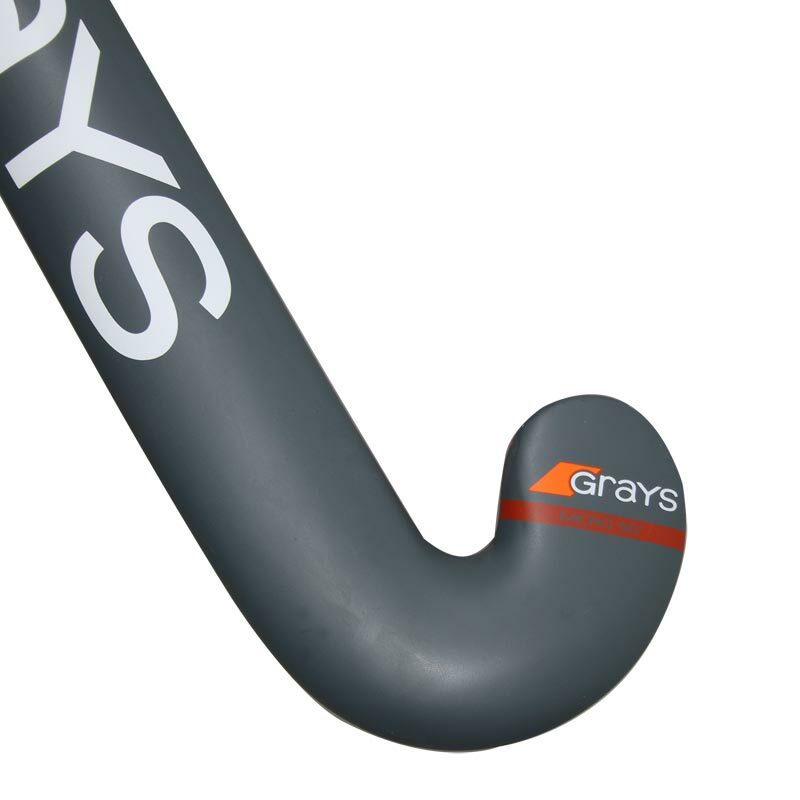 The precise material makeup has been carefully engineered to provide a stick which will suit players of all styles. Blade Profile: Dynabow, ideal for stick handling and now combined with Micro head for improved 3D skill execution.